Today’s post is an interview with Ev Bogue, one of my personal writing heroes. I started reading Ev’s work about five years ago and it shifted my perspective on everything. 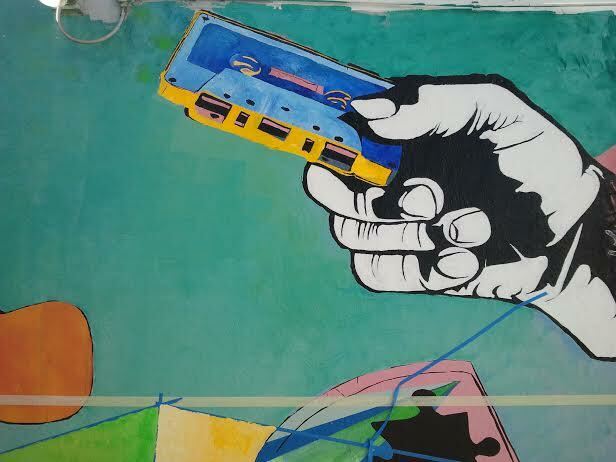 Just like when someone hands you a tape of new music with lyrics that speak directly to you, I felt stronger in my own creative convictions every time I read his writing. I’m a writer and a writing coach. This blog is meant to nourish, heal, spark, and empower your creative flame. If you’re interested in improving your writing, and building your confidence as a writer, I can help you. Email me and let's talk about your writing. 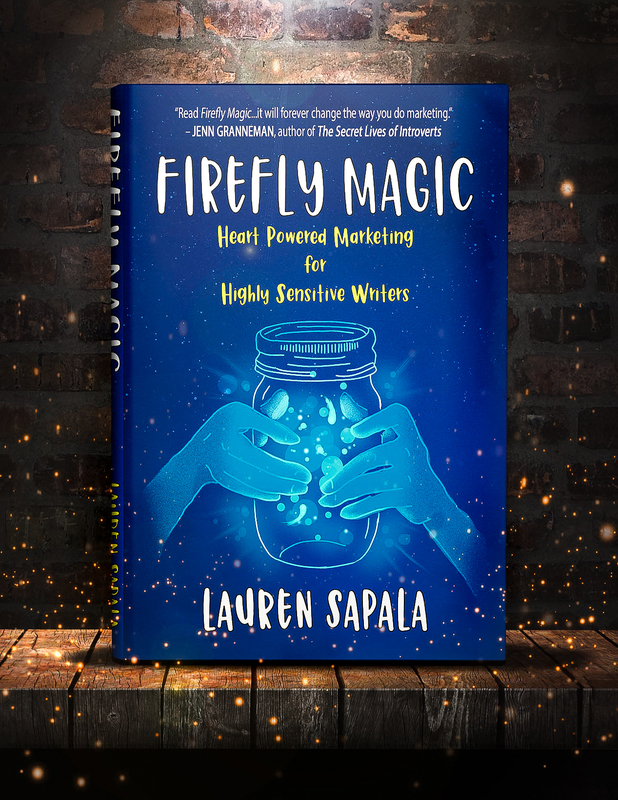 Firefly Magic: Heart Powered Marketing for Highly Sensitive Writers is now available on Amazon! 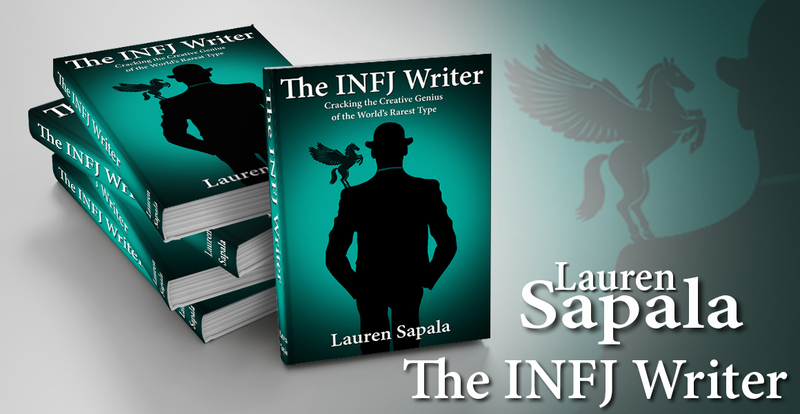 The INFJ Writer is now available on Amazon! 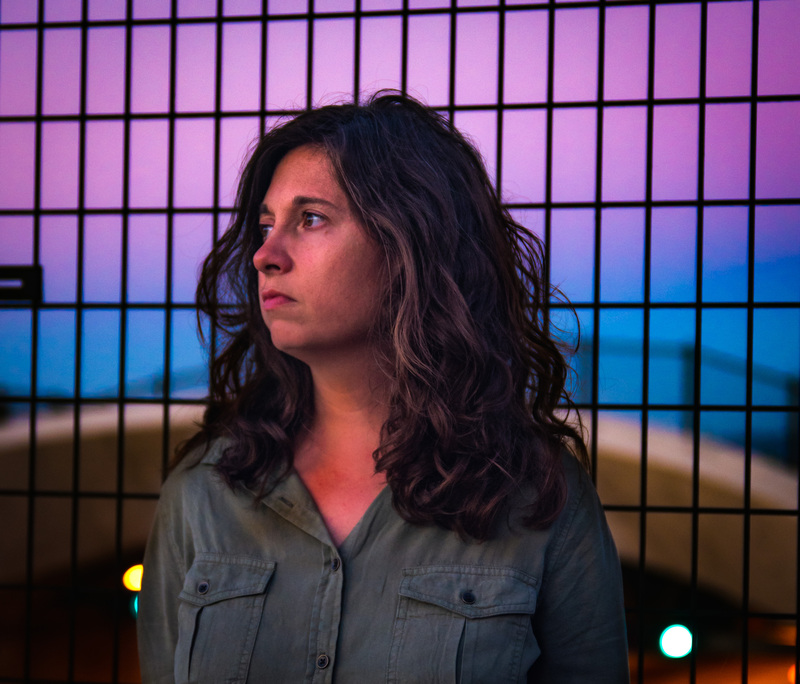 Writers, Poets, Misfits and Other “Weird” People: It’s Time to Stand Up and Own It! Want to Write Great Fiction? Stop Using the “Logical” Side of Your Brain.